Heavy Goods Vehicles travel about a billion kilometres within London every year and move in the region of 150 million tonnes of goods. Without them, the city couldn’t exist, and most landscaping projects are dependent on reliable deliveries of heavy and voluminous bulk materials. At the same time, London wasn’t necessarily designed for 44 tonne articulated vehicles (rigid lorries can have a maximum weight up to 32 tonnes). Narrow roads and little separation between types of traffic far too frequently result in tragic accidents. In 2017, eleven cyclists were killed on London’s roads and in seven of those cases, a lorry was involved1. Responsible haulage operators have long recognised that something must be done. New lorries have 360-degree cameras and sets of mirrors to try to eliminate blind spots. They have low-level windows on the near side and audible warnings when the vehicle is turning to the left. In addition, there are indicator lights along the full length of the vehicle, not just at the front and back. Developments like these have resulted in a slight, but nonetheless welcome reduction in accidents over the last three or four years. Another important aspect is driver education and the adoption of purposeful, company-wide policies. One organisation that helps commercial vehicle operators show their commitment to best practice is the Fleet Operator Recognition Scheme (FORS). It has been in existence for around ten years and now has nearly 5,000 members. The aim is to drive up the standards for safety, efficiency and environmental protection and accredited members of the scheme are required to show commitment to such standards well beyond the minimum legal requirements. There are three levels: Bronze, Silver and Gold; each requiring increasingly stringent audits and evidence. Many delivery contracts now specify FORS accreditation. The CLOCS initiative is also important for London operators. The acronym stands for Construction Logistics and Community Safety and it stems from a report published in 2013 by the Transport Research Laboratory (TRL) which highlighted the road safety problems when large construction vehicles operate in close proximity to vulnerable road users, such as pedestrians and cyclists. A CLOCS community was formed, which published a national standard for improving and promoting road safety within the construction and logistics industry. Haulage operators can demonstrate their commitment to better road safety by signing up to the CLOCS Memorandum of Understanding, and implementing a plan for continuous improvement. FORS members having reached the Silver standard qualify for the CLOCS scheme, and there is now work going on to clarify and highlight how the two schemes complement each other. Meanwhile, the exhaust from large diesel engines causes pollution in the densely populated city. 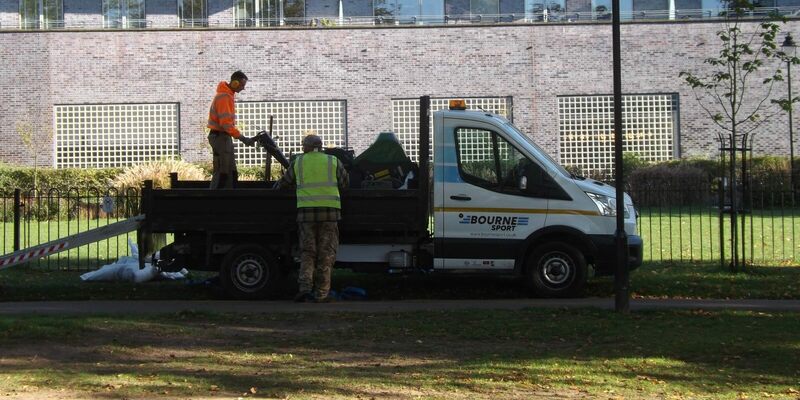 According to the London Assembly2, NOx (nitrous oxides) pollution causes 3,000 premature deaths in London every year, and about 12% of this pollution comes from HGVs. 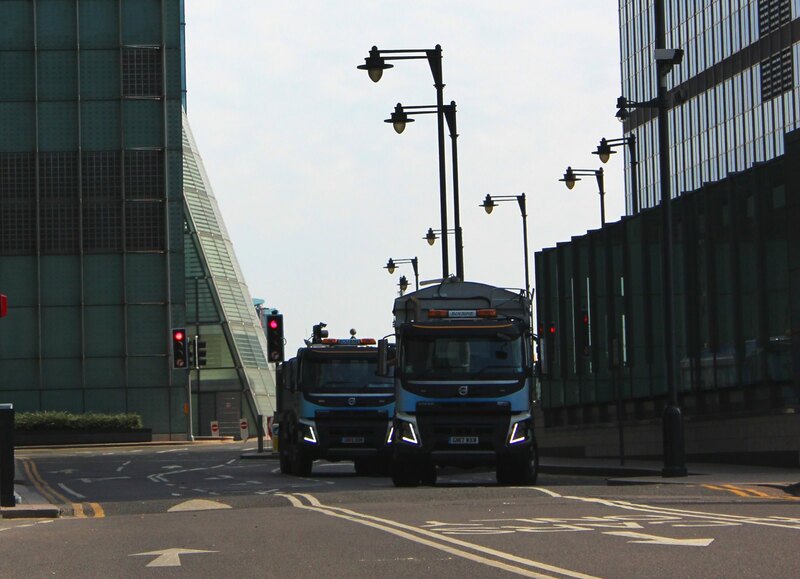 The London Low Emissions Zone has been in operation since 2008 and now requires HGVs to comply with the Euro IV standard or pay a significant daily charge. From 2020, there will also be an Ultra-Low Emissions Zone which will require the much stricter Euro VI standard. This applies to vehicles with a type approval after the end of 2013, and introduced a reduction of permitted NOx levels by about 80% from the 2008 Euro V standard. Moving around London, bus lanes, cycle superhighways and controlled roads are on the increase, leaving less road space for lorries year on year. 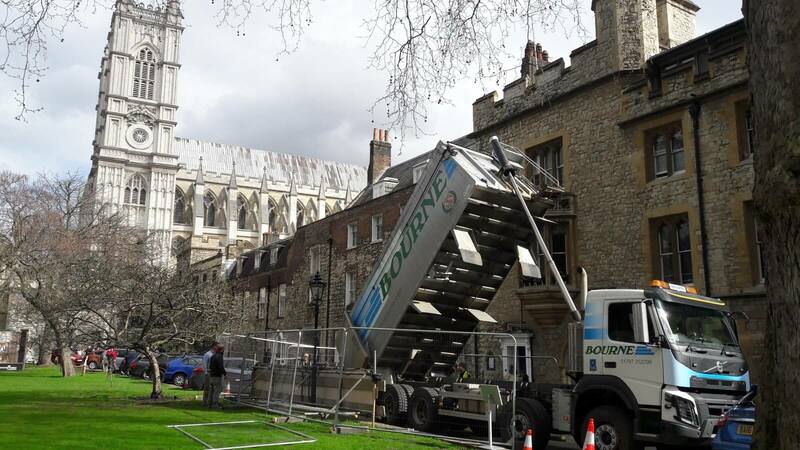 By the very nature of the city, many deliveries are to locations where timing is of the essence, for example where building site restrictions require the haulier to keep to strict timeslots, or where public access must be allowed at certain times. However, the unpredictability of traffic patterns and increased congestion across London’s roads make it ever harder to arrive on time. Add to this the (rightly) strict drivers’ hours regulations and you might ask – who would operate a lorry in London? Again, technology comes to the aid of hauliers. With various types of GPS tracking, not only can the drivers plan their routes to avoid traffic problems, but the dispatcher can predict and keep the customer updated on expected arrival times. 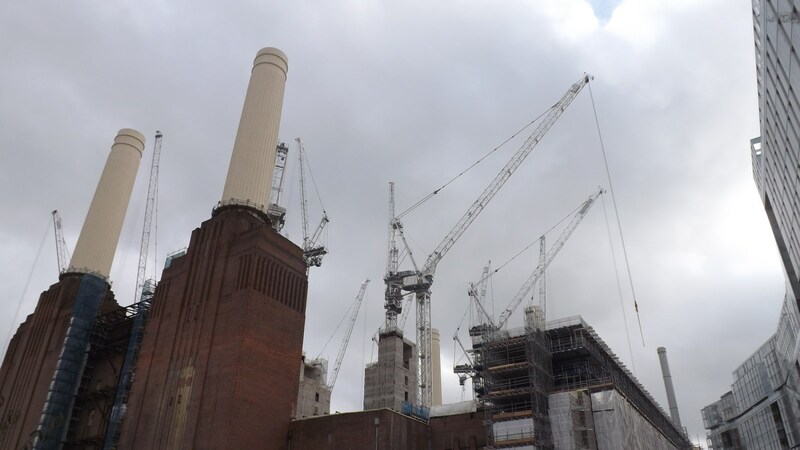 Nonetheless, any contractor relying on deliveries to London sites must be prepared for a certain degree of flexibility over timing. Another specific problem in the landscaping industry is the delivery of bulk materials to constrained spaces. Obviously, the cheapest and quickest way of delivering soils, sands and aggregates is in bulk by tipper truck, but this is usually only possible in parks or other large spaces. Mostly, the materials will need to be delivered in bulk bags of around one cubic metre, and then handled by the consignee from a convenient point reachable from the lorry’s own grab or crane. On occasion, however, the limitations of access may require delivery in small bags to be man-handled, sometimes over long distances and up flights of stairs. The challenges add up. 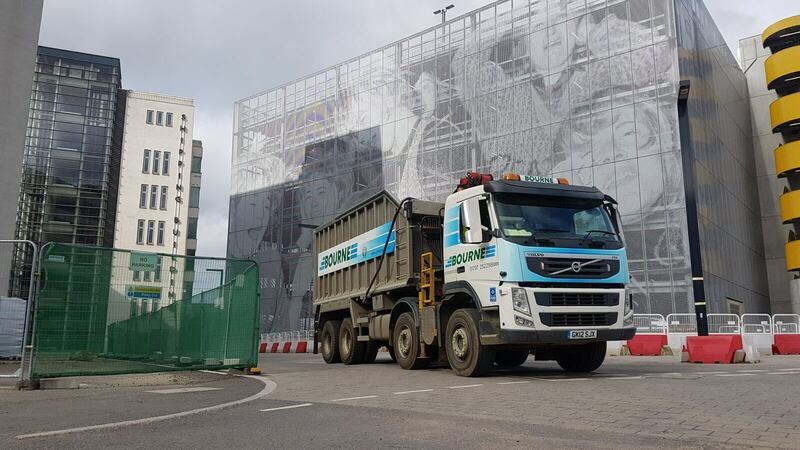 For the contractor, using a FORS Gold haulier shows the commitment to safety and the environment that should run through the specifications for any quality project. Equally, involving the transport operator’s experience and expertise in project planning at an early stage guarantees the best logistics response to the complexities of London operations. Can you come up with a good caption? "Streetwise tippers" was my initial stab but I'm sure you can do better. Please drop me a line at the competition@bourneconnection.net address with any flashes of insight!